Buzzer Beater is the brand-new mode in Arena War. This is a special checkpoint race in which you need to hold out longer than rivals. 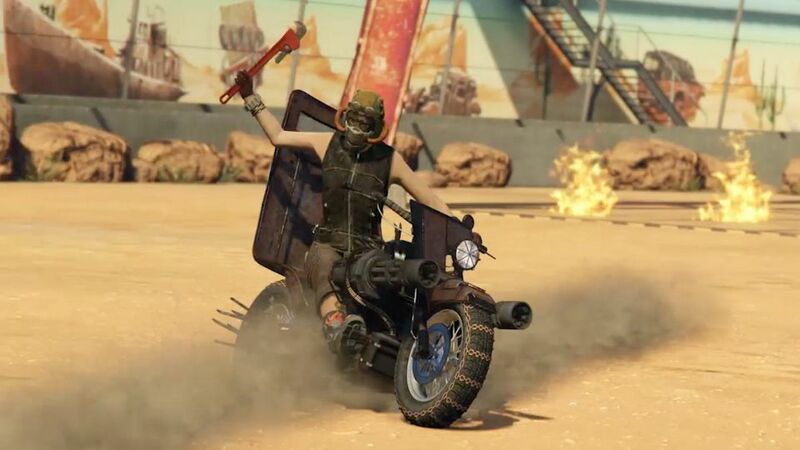 Earn Double GTA$ & RP on Buzzer Beater as well as all other Arena War Series modes this week. Pegassi Toros now available. 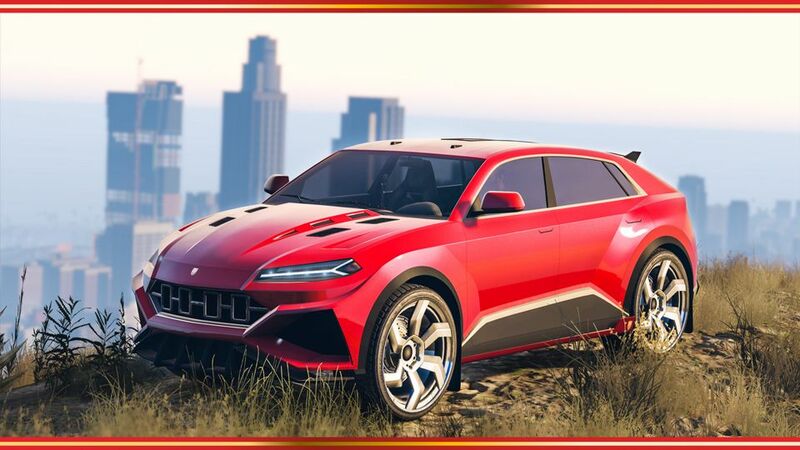 It’s a hybrid of a hypercar and an SUV, priced at GTA$498,000. 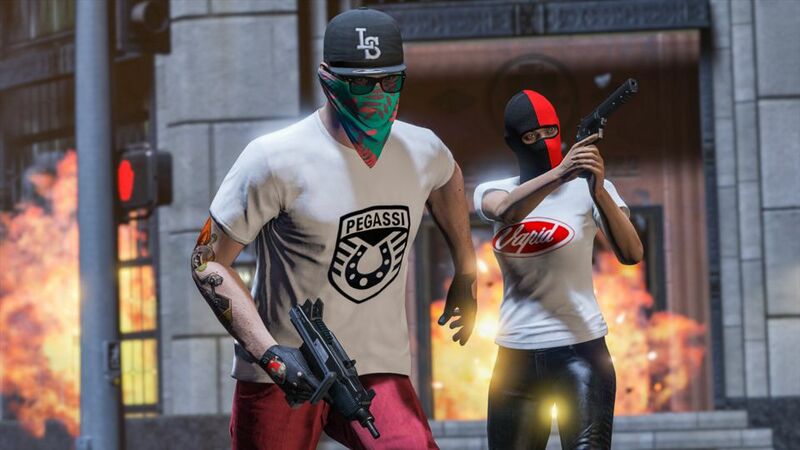 Play GTA Online anytime now through December 24th to receive the Pegassi & Vapid T-Shirts. This year all the treats are on offer: decorated apartments, the tree in Legion Square, the Firework Launcher — as well as new clothing, and a special suite of gifts when you play GTA Online on Christmas and through the new year. Be sure to log in on Christmas Eve to receive your first holiday gift of the season, and also await snowfall in Los Santos this Friday. Benny’s Upgrades — 30% off.